Loosing your important data is something very common. We often need to shift our data from one device to another, or we need to clean up our storage drives. During this process, we at times end up loosing some important data. Most of the times, users give up the hope of getting the data back, but we have a good news for you. You can restore your data easily. All you need is a working data recovery software which can efficiently do the job without making the process complex. 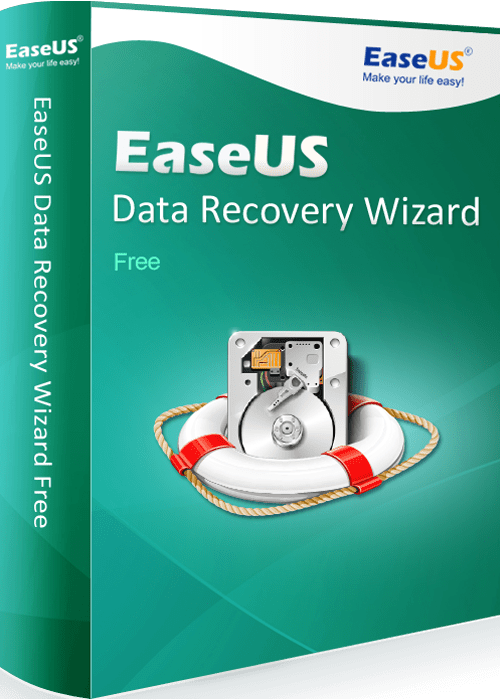 EaseUS Data Recovery Wizard Free is useful in the situations mentioned above. EaseUS is a hard drive recovery and file recovery tool. It can easily restore your deleted data which has been intentionally or unintentionally deleted/formatted from a PC, Laptop or a removable device. The tool works in 3 easy steps i.e. Launch, Scan and Recovery. Scanning feature in the EaseUS software digs deep into your files to checkout for the lost data and provide you with the most relevant results. EaseUS is capable of recovering data like files, videos, photos, music and even your emails. It doesn’t really matter whether the data was lost as a result of deleting, formatting or hard drive damage/partition loss or even as a result of a malicious attack. Suppose your operating system has crashed resulting in a sever data loss, you do not need to worry only if you have the EaseUS software installed before hand. It will take care of your data and bring it back. The tool works perfectly well not only with the Hard drive, but also with external hard drives, usb drives, memory cards, the storage memory of digital cameras, music players and many other similar devices. There is a quick scan mode to overlook your files quickly and a deep scan mode to check the smallest sub directories. You can easily navigate through all the files that were deleted and mark the ones that you wish to recovery. An option to import/export the scanned results is in the tool as well. The data loss situation matters and EaseUS will workout in most of the situations. A vast format/variety of files is supported through this tool. It looks into the hidden data as well. If you think that the quick scan feature is unable to bring up your desired results, you can launch a deep scan. The deep scan will take a while, but it will show you as many files as it can. Deep scan thoroughly checks each and every single directory in your computer’s storage drive and tries to put up the most appropriate results. Overall, EaseUS is a great tool for those who are always on the brink of loosing their data. EaseUS is available as a free tool. It does have its premium version as well and obviously, those premium versions have their own advantages. You can download and try it for free on your Windows PC. Gone are the days when you used to worry about data loss. Enjoy!